UDA Technologies introduced the ConstructionOnline Knowledge Base in the Summer of 2017 to expand support resources available for current and potential clients. 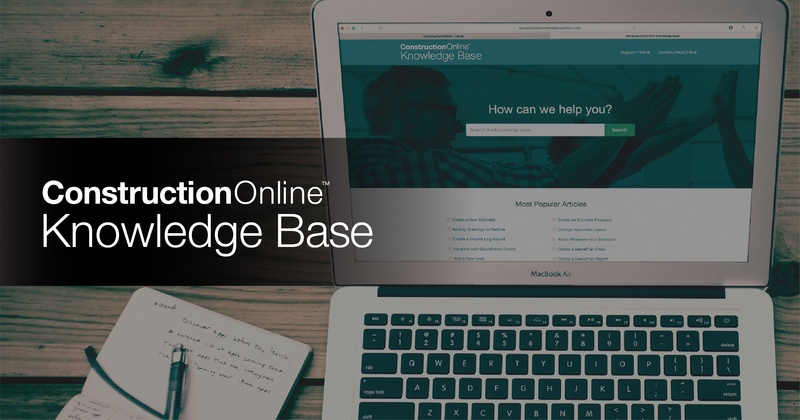 Developed and maintained by UDA’s dedicated in-house staff of product experts, the ConstructionOnline Knowledge base provides an inclusive and accessible library of support guides for each specific ConstructionOnline feature. To date, UDA covers more than 500 topics with articles in the knowledge base. 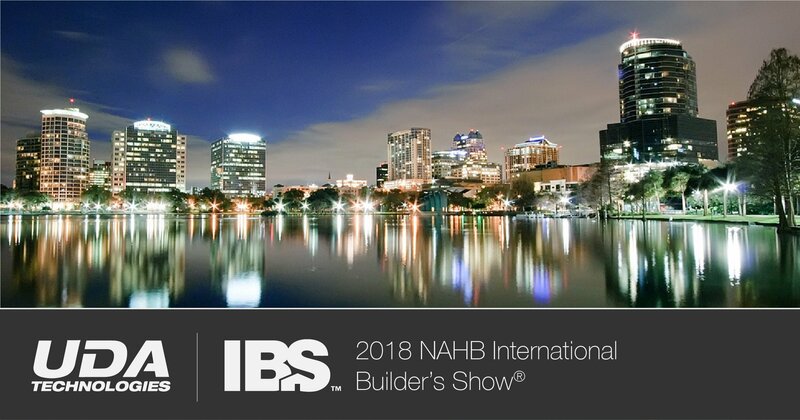 UDA Technologies today announced the company's plans to attend the NAHB International Builders' Show 2018 in Orlando, Florida. From January 9-11, the largest trade show of its kind will feature the latest and most in-demand products and services. UDA is excited to showcase the company's hard work and innovation on the award-winning construction project management software ConstructionOnline, as well as yet-unannounced products and features.